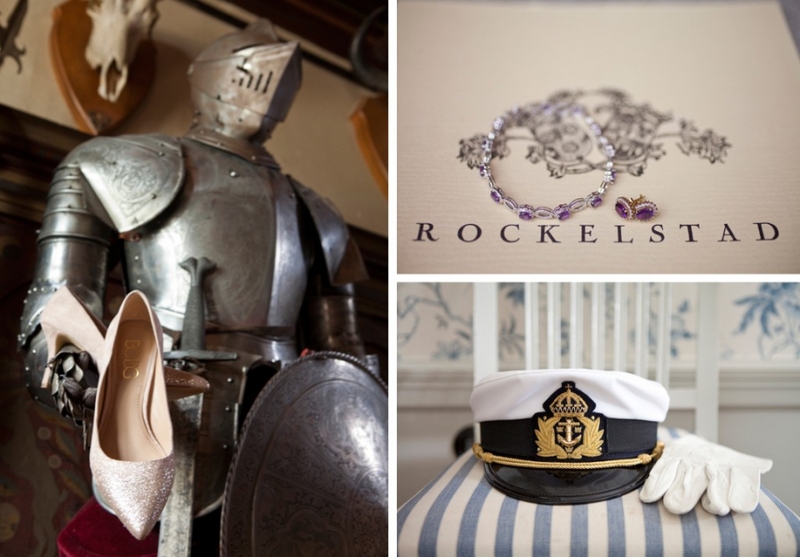 It has always been a dream of mine to photograph a military wedding so when Linn and Rickard came to me and revealed that were were to have their military wedding at Rockelstad Slott, I think I actually squealed with delight! I find military weddings to be irresistibly romantic and after meeting with Linn and Rickard and getting to know them during their Pre-Wedding Shoot (which you can view by clicking here), I knew that it was going to be as amazing as I had always imagined. They didn’t disappoint. 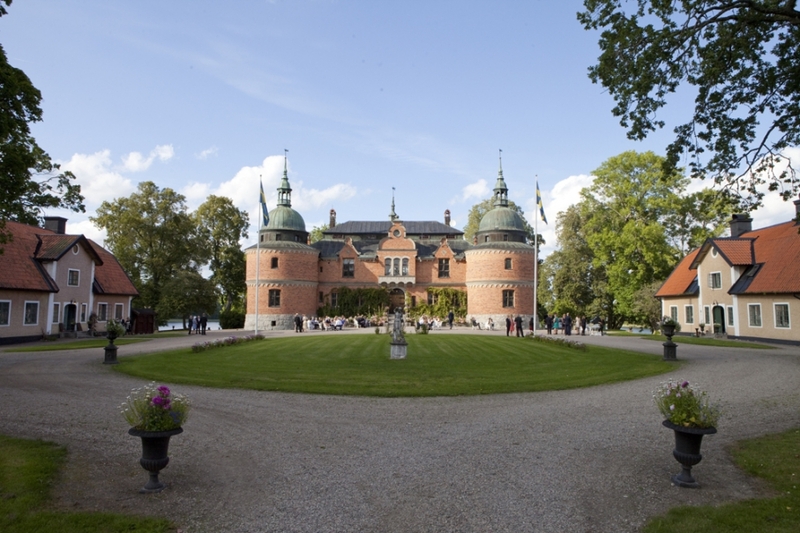 Linn and Rickard met at Karlberg Slott, which is Stockholm’s military school for officers where Rickard was studying. He said that he had first met her on the steps that were just outside his dorm room window and that he couldn’t stop thinking about her. **swooooon**. So, it absolutely makes sense that they would have both their pre-wedding shoot and their wedding at military locations. I think my most favourite part of their day, apart from having a boat-load of fun with their Best Man and Maid of Honour, was when Rickard saw his Bride-to-be for the very fist time during their first look. The way he reacts to her standing so proudly before him is something right out of An Officer and a Gentleman and what’s even better is Linn’s hugely confident response. She’s gorgeous and she knows it. And she knows HE knows it. Which is awesome. 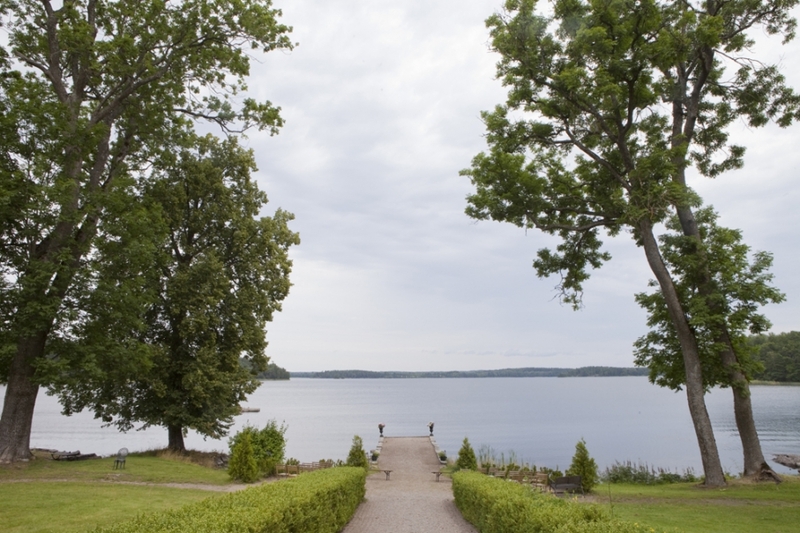 Take a look below at their gorgeous military wedding and Rockelstad Slott, I’ve selected a few images from their epic day to share. And if you’ve never been too Rockelstad, give it a try, it’s absolutely beautiful and full of fantastic antiques from eras gone by.